Double and triple YUM. 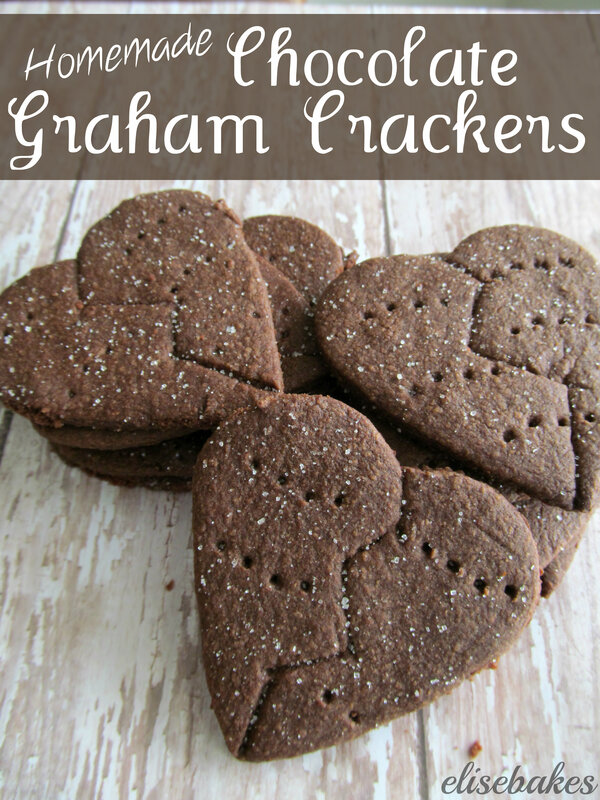 I cannot wait to try these homemade chocolate graham crackers. Thanks for sharing. I found you at the Thursday’s Treasures link party. Have a great day. i never had chocolate graham crackers, sounds good! Ooh they are! You should definitely try them, even the store-bought ones are good, I like to break them up and eat them like cereal in a bowl with milk. I’m so glad you asked because I actually forgot to change that from the original recipe – I used regular baking cocoa, so nope, it doesn’t!